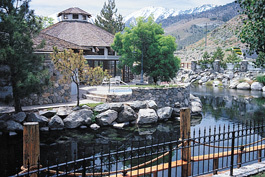 Located in Genoa, Nevada, 1862 David Walley's Resort Hot Springs is a fantastic vacation destination with year-round recreation. 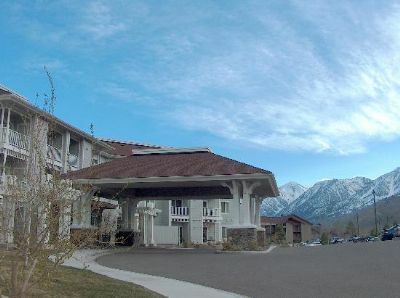 These timeshares for sale mean you can own your vacation accommodation in the resort and have access to all the amazing features and facilities the resort has to offer, starting with five natural hot springs. 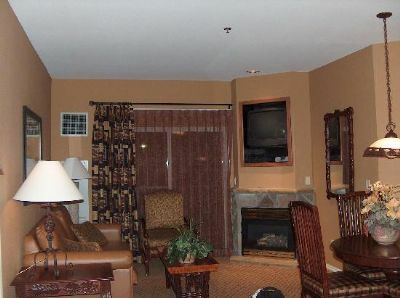 At 1862 David Walley's Resort Hot Springs, your new vacation home could be a studio, one or two-bedroom suite with air conditioning, Wi-Fi, microwave, refrigerator, cable/satellite TV and DVD player. 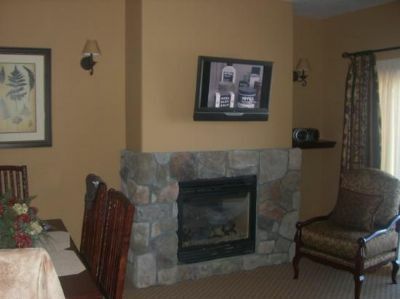 Your condo is beautifully decorated in rustic contemporary decor and has a fireplace and a balcony with views of the mountains or wetlands. 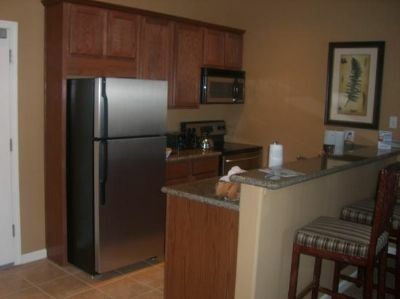 The one and two-bedroom units have fully equipped kitchens and the studio has a kitchenette. 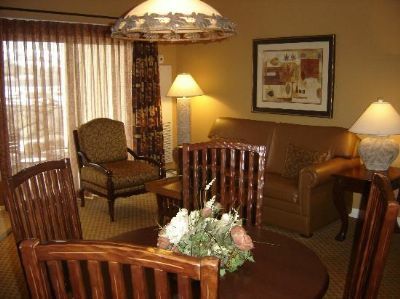 This is a vacation destination in itself for those who want to stay and relax at the resort. The resort has a fitness room, steam and sauna rooms, two outdoor swimming pools, a playground, laundry facilities, barbecue grills, several restaurants and a bar with live entertainment and much more. 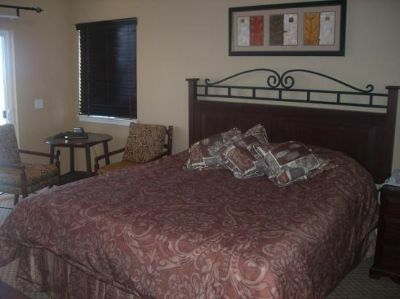 Plus, you never need to worry about cleaning or upkeep of this vacation accommodation. 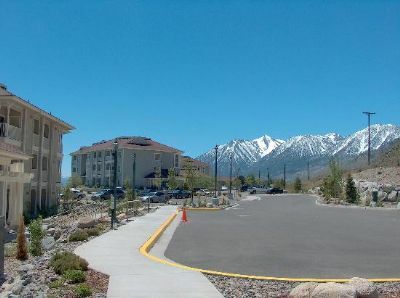 With close proximity to the Sierra Nevada Mountains, Carson City, Reno and Lake Tahoe, you will enjoy water sports, hiking and biking, fishing and boating and be near several world-class ski resorts, championship golf courses and casinos. 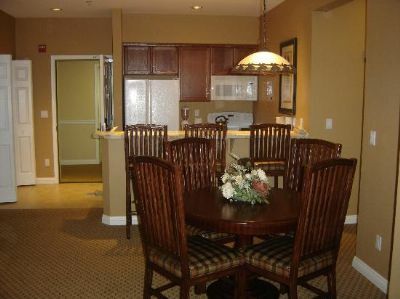 Owning a timeshare means you can enjoy all of this for an affordable price. When you own a timeshare, you have a great way to secure your future vacation accommodation at today’s discounted resale prices. You and your family may enjoy a first class vacation for a fraction of the amount it would ordinarily cost you. 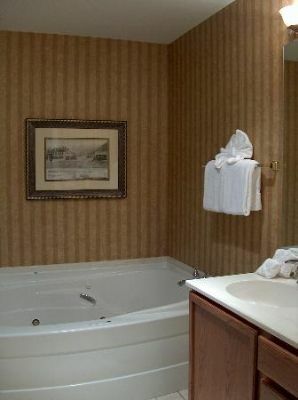 If you would like to visit a different vacation destination, you can arrange to exchange your 1862 David Walley's Resort Hot Springs suite at for a comparable one at the destination of your choice. For example, you may want a beach vacation in Florida, or an urban vacation in New York City to see some shows. Whether you are looking for a full family vacation or a weekend getaway, these Genoa timeshares for sale will not disappoint. 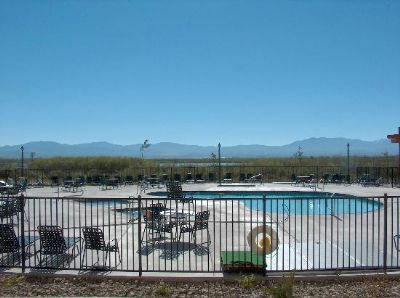 Contact 1862 David Walley's Resort Hot Springs Specialist Today!